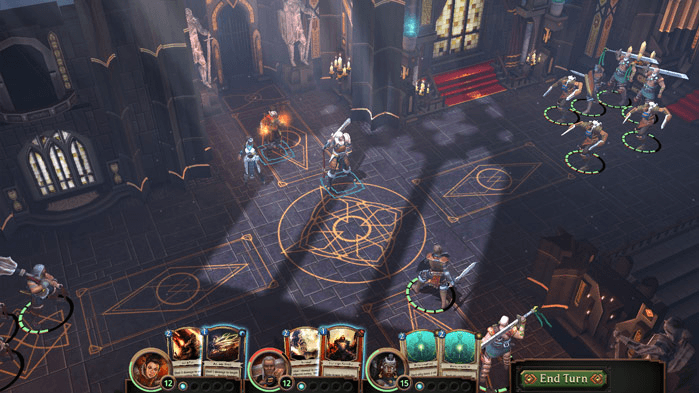 Labyrinth is a free-to-play collectible card game (CCG) that plays like a classic fantasy RPG, allowing players to be adventurers or dungeon masters. 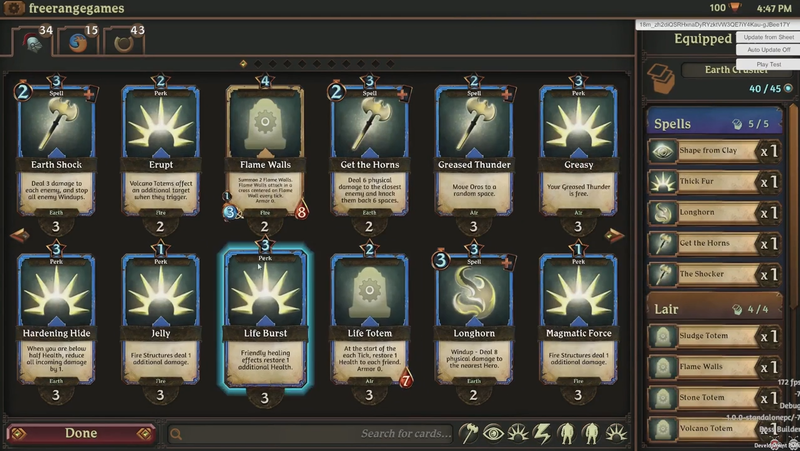 Dual-sided PvP: Build an offensive deck to tackle other's dungeons, and a defensive deck with boss monsters and more to defend your loot while you're offline. 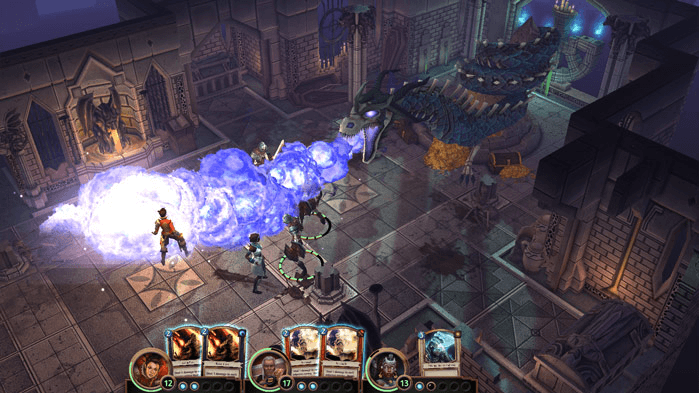 Tactical RPG Gameplay: Bring a party of heroes into dungeons and battle enemies and bosses in tactical, turn-based combat. 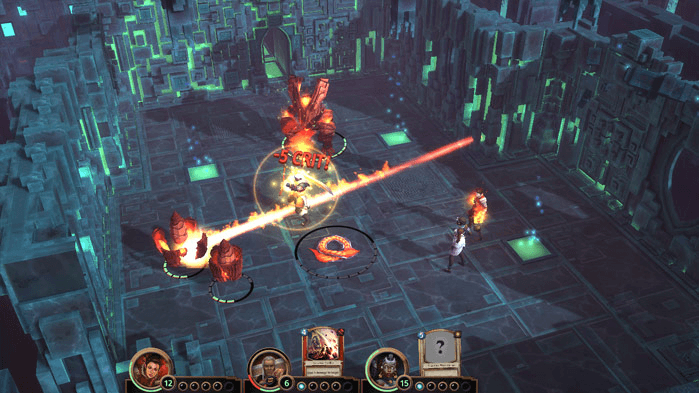 Four Disciplines: Balance your parties between followers of Warfare, Skullduggery, Faith, and Wizardry. 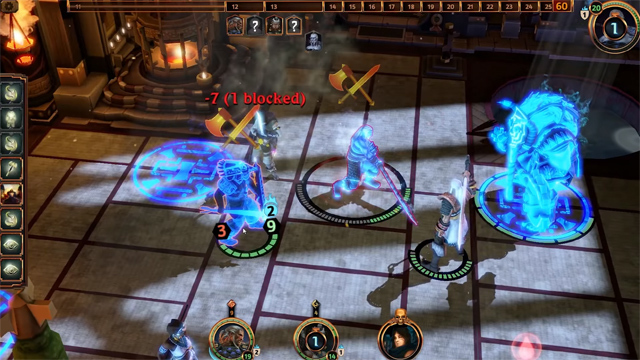 Labyrinth introduces its new defensive deck mechanic with a developer tutorial. 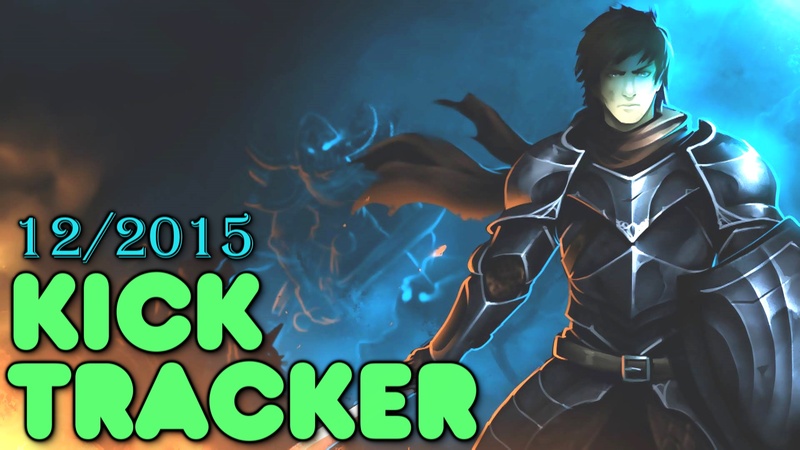 Learn more about the update here. 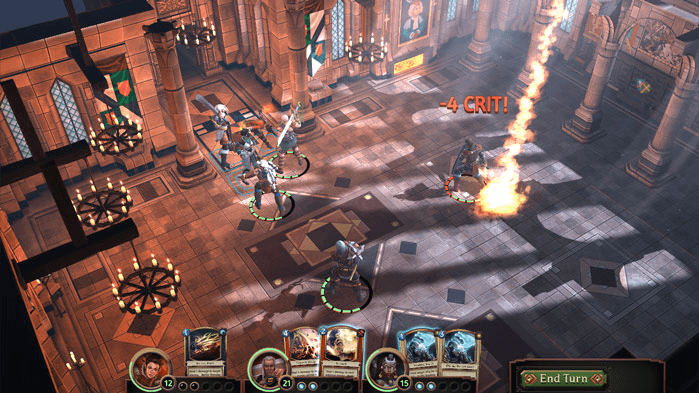 Labyrinth arrives on Steam Early Access, marrying CCG gameplay with tactics action.